Project 365: I <3 Coconut Juice! (Day 177) | Viva La Vida! My new Juju! Coconut Juice has been proven to be a good source of electrolytes that helps prevent dehydration! At less carbs than energy sports drinks! I drink it before going to Bikram and after! Yum! 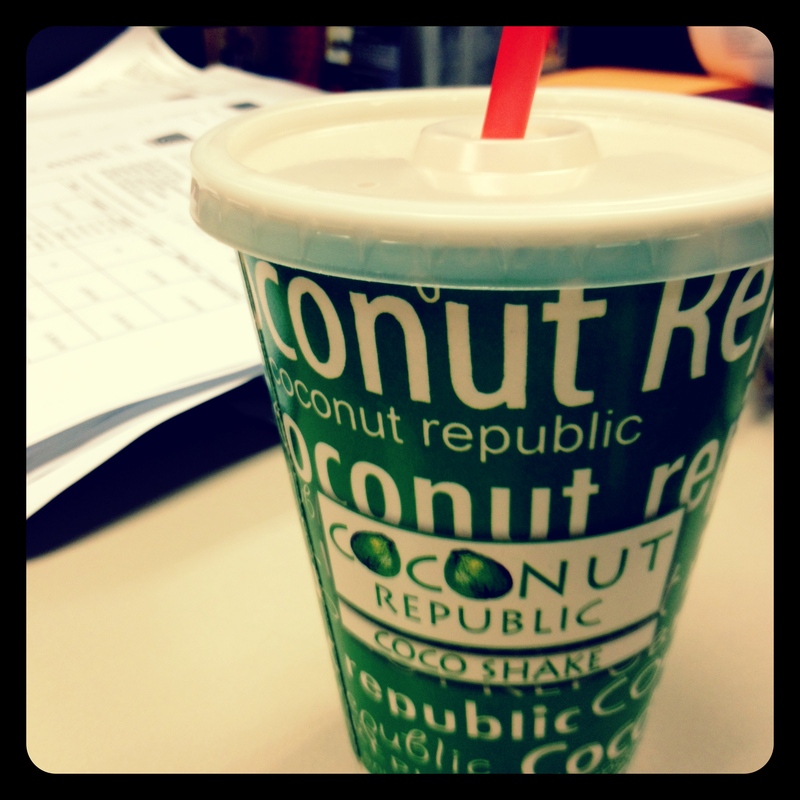 This entry was posted in Food Trip, Project 365 and tagged coconut, food, project 365 by Roxanne Calingo. Bookmark the permalink.